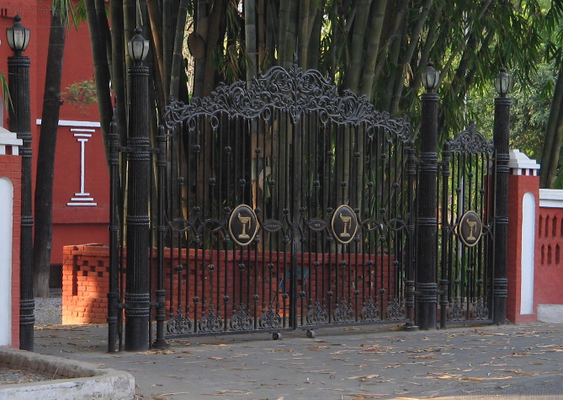 Admissions is a two step process.\nIn the first step, boys write an entrance test conducted in the major metropolitan cities in India (Bangalore, Chennai, Hyderabad, Jaipur, Kolkata, Lucknow, Mumbai and Dehradun). Overseas candidates may take the test at their respective Indian embassies/consulates. 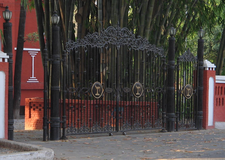 Please click here for the current list of centres for The Doon School Entrance Examination.\nThe written test is held in November of every year. The test consists of four papers: English, Hindi, Mathematics, and General Knowledge.\nHindi is a compulsory language up to and including the 10th standard. Therefore, all boys must appear for the test in Hindi. Exemption may be granted to those candidates who have not studied Hindi in the five years prior to the entrance test. In such cases, parents should inform the school, explaining in detail why the boy had not studied Hindi in that period. They should submit supporting letters and certificates from the previous school(s).\nIn the second step of the admissions process, those boys who qualify in the written test are invited for a personal interview. The interviews are usually done in December, at the school and in select cities in different parts of India (Kolkata, Mumbai, and Bangalore/ Hyderabad/Chennai). 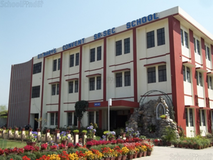 Sports Facilities Include A 25-metre Swimming Pool, A Boxing Ring And A Multi-purpose Hall With A Gymnasium And Facilities For Indoor Badminton, Basketball And Table Tennis. There Are Two Artificial Turf Cricket Pitches, Five Basketball Courts, Six Tennis Courts, Four Squash Courts, Ten Cricket Nets, Seven Fields For Hockey And Football (which Can Be Converted To Four Cricket Pitches To Accommodate Seasonal Sports), A Modern Cricket Pavilion And Two 400-metre Athletics Tracks. 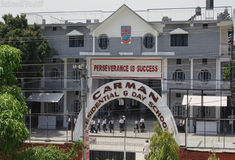 Best schools in Dehradun, Best schools in Chakrata Road, Best ICSE schools in Dehradun, Best ICSE schools in Chakrata Road, Best IB schools in Dehradun, Best IB schools in Chakrata Road, Best Boys schools in Dehradun, Best Boys schools in Chakrata Road, Best English medium schools in Dehradun, Best English medium schools in Chakrata Road.